Pumpkin, cranberries, and spice…our fall specials are pretty nice! I hate to be a cliche, but fall spices (and the gourds they fraternize with) are pretty awesome. We took stock of our favorite pumpkin, cranberry, and spice products to make our top picks for cozy fall recommendations. All of these products will be 10% off in October to help you cozy up to the season of pumpkin, spice, and everything nice. If you are a pumpkin spice lover, you must have the Rhonda Allison Pumpkin Cleanser. This is a powerful anti-aging cleanser so depending on your skin type, you can use it a couple of times a week or once daily, alternating with a gentler cleanser. Ask your esthetician to advise you. This cleanser is available in a travel size and full size. I love using it before bed because when I work out in the morning, I can STILL smell the yummy fall scent on my skin. This serum is great to firm, tone, and hydrate skin. It is safe for most skin types and can be used as a moisturizer for people who have oily skin, or in addition to a moisturizer for extra antioxidant benefits for people who have more dry skin. This serum has clove oil and smells like fall in a bottle. This face mask is great for people with clogged pores and oily skin. The vitamin rich pumpkin nourishes skin, clay draws out impurities, and yogurt soothes inflamed skin and helps with bacteria. 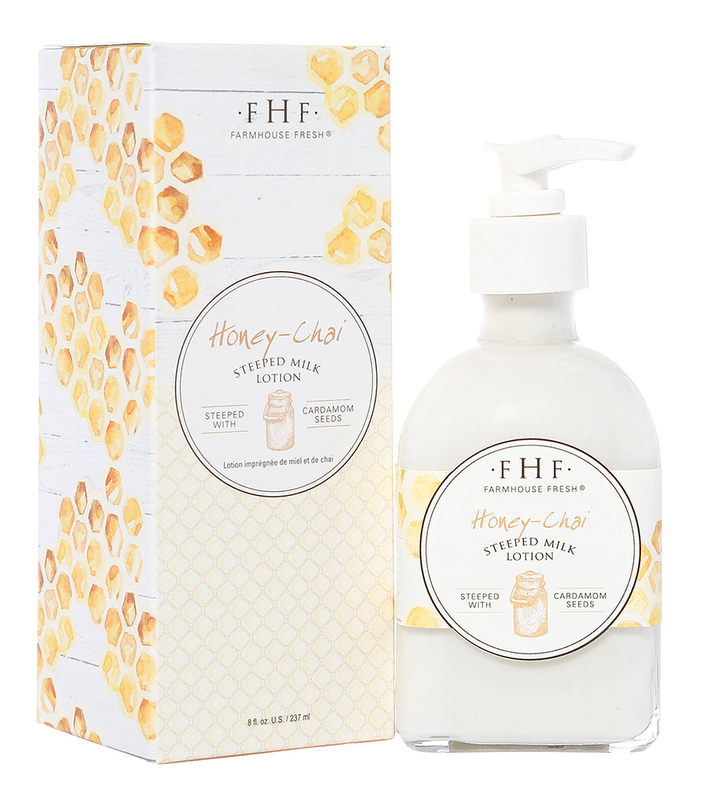 This is a lightly scented lotion available in two sizes that makes a beautiful fall gift and would be a perfect hostess gift for autumn events or Thanksgiving! This is a zippy gingery lotion that absorbs quickly into hands and body so is great to keep at the office or apply after your morning shower for a pick-me-up. It is one of our best selling scents year round but is especially fun in fall. This mix is so easy to use! 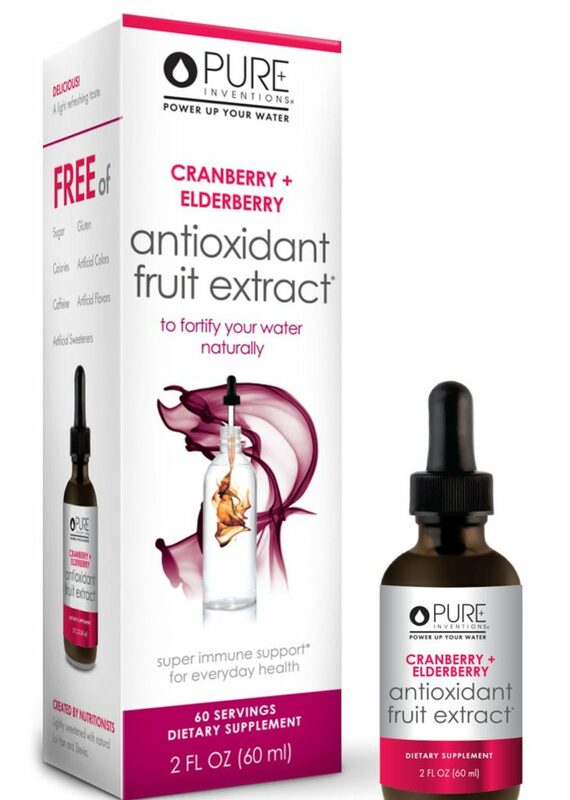 Just shake the bottle and add a dropper full of concentrated cranberry elderberry fruit to your hot, cold, or sparkling water! Our FAVORITE way to serve this is hot with a cinnamon stick and a few cloves from allspice for a festive fall drink with no sugar or calories. I personally like to serve it this way at parties with a splash of Jameson and an orange wedge for a pretty, seasonal hot toddy. Clockwise from left: Farmhouse Fresh Splendid Dirt Mask, RA Grapeseed Hydrating Serum, RA Pumpkin cleanser in full and travel size, Farmhouse Fresh Ginger Sorbet glass jar and hand cream tube. 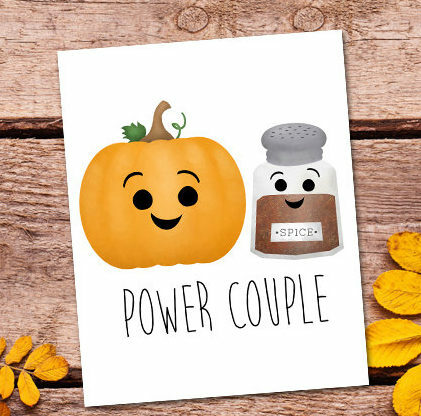 Stop in to take 10% off of all in-stock fall pumpkin, cranberry, and spice items in October 2017! Learn more about our services or book online at www.EVDaySpa.com. 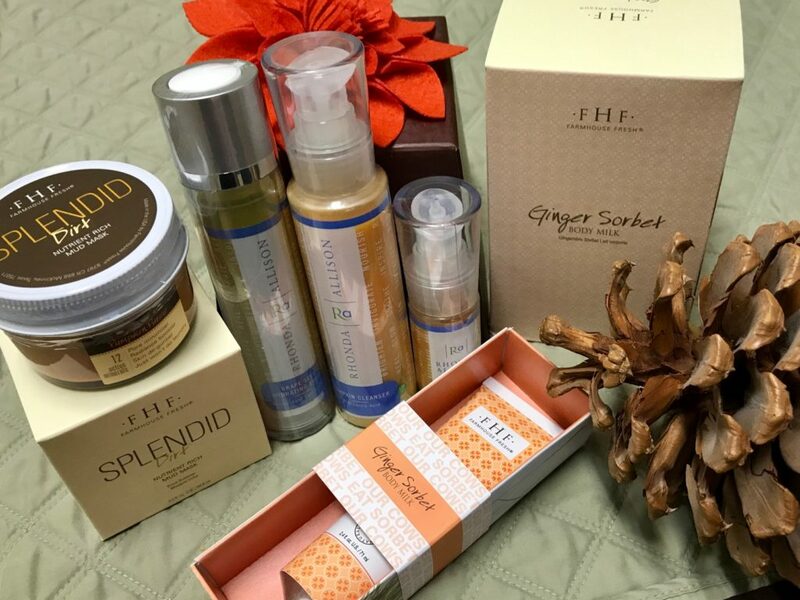 This entry was posted in Our Favorites, Products, Resources, Seasonal Specials and tagged fall favorites, Fall Specials, Farmhouse Fresh, pumpkin skincare, pumpkin spice, pure inventions, retail, Rhonda Allison, specials by Cassie. Bookmark the permalink.